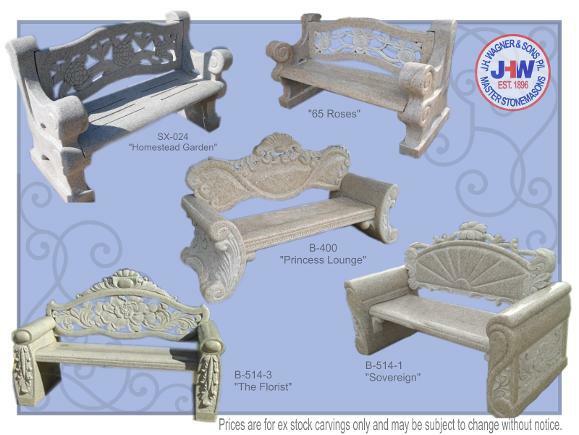 Natural stone Seats, Benches and Chairs are available from J.H. Wagner & Sons. 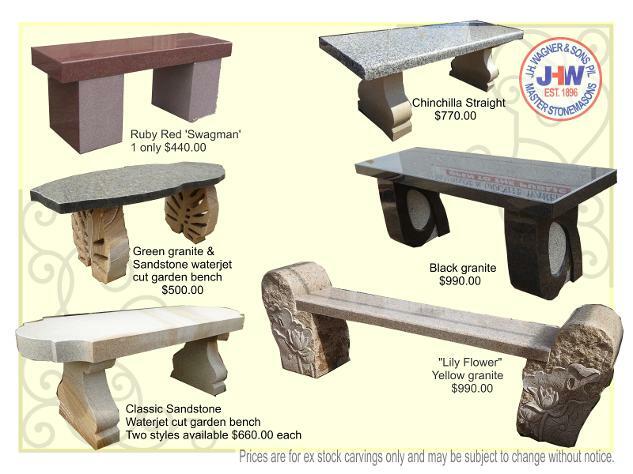 Please Note: If the granite seat you have chosen is not currently in stock please contact the helpful staff of J.H. Wagner & Sons for supply to custom order. Please contact our office here.